Every day, there is an increasing number of phishing and spear fishing threats, which cause disruption and damaging loss of revenue to companies worldwide. These scams are crafted with the sole purpose of getting your employees to reveal passwords, security credentials, business secrets, and other information which would otherwise remain secure. So-called phishing scams are responsible for the vast majority of hacking attacks against corporations and individuals today. The negative result on productivity and profitability cannot be understated. The costs of security breaches and the resulting loss of information can run into the millions, compromising or utterly destroying the reputation of your business, and undermining customer loyalty. DuoCircle can help protect your organization from the rising threat of these attacks, so you can avoid the very real costs associated with the consequences of having of being unprotected. Whereas the cost of traditional on-site protection solutions is high, DuoCircle’s solution eliminates hardware and provisioning costs, replacing them with a single monthly cost. Your organization benefits from the peace of mind that only a world-class protection solution can provide. 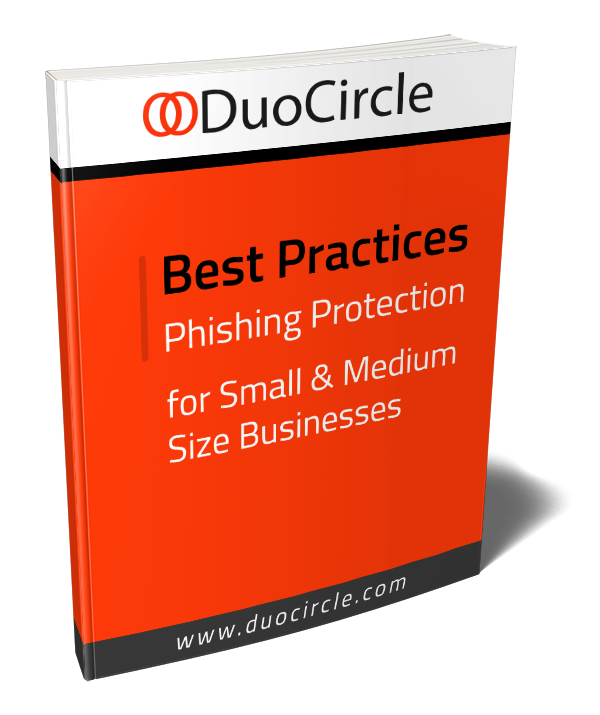 As a part of the Advanced Threat Defense Suite anti phishing services from DuoCircle, Link Click Protection offers a best-in-class defense against weaponized attachments and malicious links that appear in your employees’ inboxes. These are the two most often seen vectors of phishing attacks. Every link in every email is scanned in real time against multiple URL reputation databases. This scanning occurs not only the first time the link is clicked, but every time, to prevent cases where site content changes between clicks. Confidential information is protected and users are prevented from introducing malware and viruses onto their systems and into the larger corporate network. 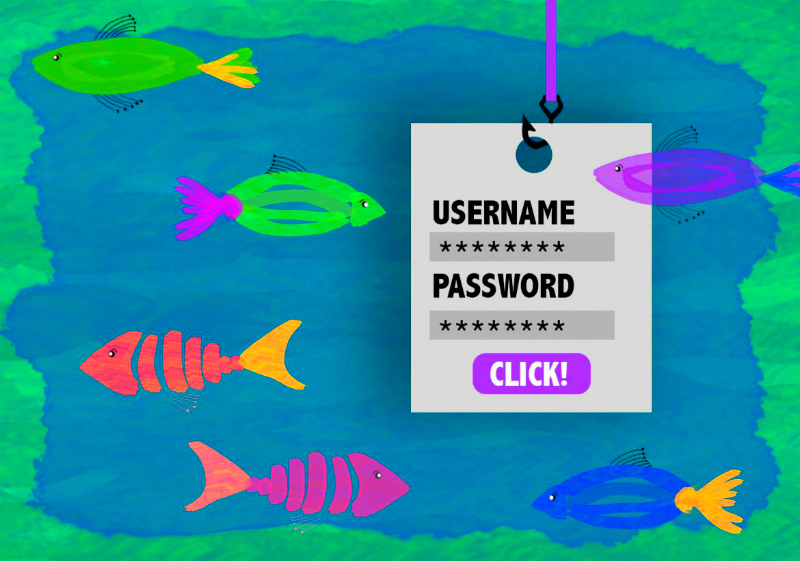 Each time a user clicks on a suspicious link, they are prompted with a warning before they continue onto the suspected phishing site. Mitigate against the risk of phishing attacks, spear phishing threats, and whale phishing vulnerabilities without requiring any additional outlay of IT infrastructure or overhead money. Control the service easily through a single unified web-based console as a part of DuoCircle’s Advanced Threat Defense Suite. Two different types of attack are commonly attempted in a phishing-based threat: malicious links and weaponized attachments. DuoCircle Advanced Threat Defense protects against both. Link Click Protection scans each URL clicked against multiple URL reputation databases for the most up-to-date protection possible. This scan is conducted at every click before the site is opened in the user’s browser. If the link is suspicious, the user is warned to that effect and the site is blocked. Safe sites are opened normally, of course, to assure that no interruption to legitimate business occurs. Just because a site is safe the first time it is scanned doesn’t guarantee that it will be safe on subsequent clicks, so every site is scanned every time a link to it is clicked. 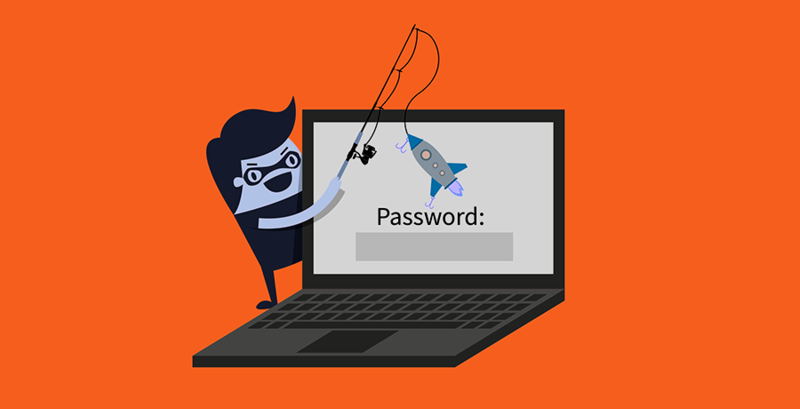 You simply cannot afford to be unprotected from phishing scams. DuoCircle provides the protection your organization needs to defend itself.